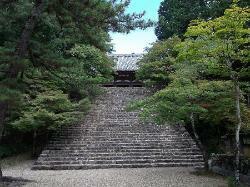 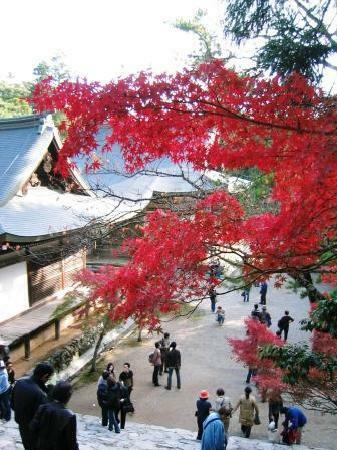 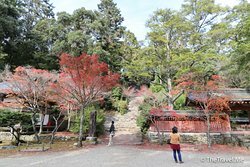 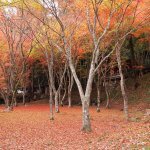 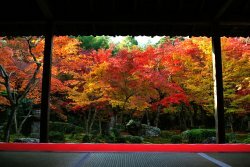 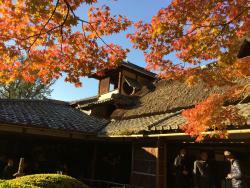 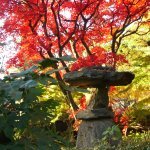 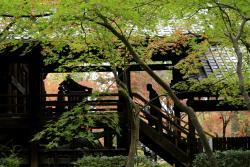 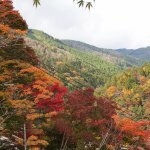 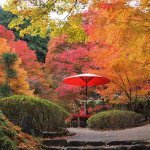 Autumum leaves of jingoji temples are beautiful ! 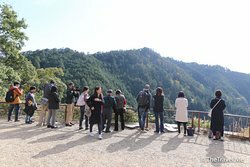 Currently autumn is full of tourists ... 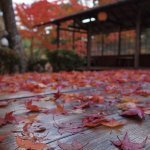 So if you prefer fewer people ... 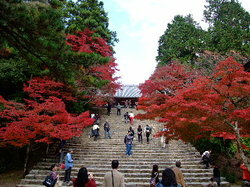 Better to avoid autumum leaves season . 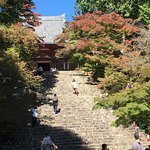 It's a 350 steps hike to get up to the temple, but it was a worth it! 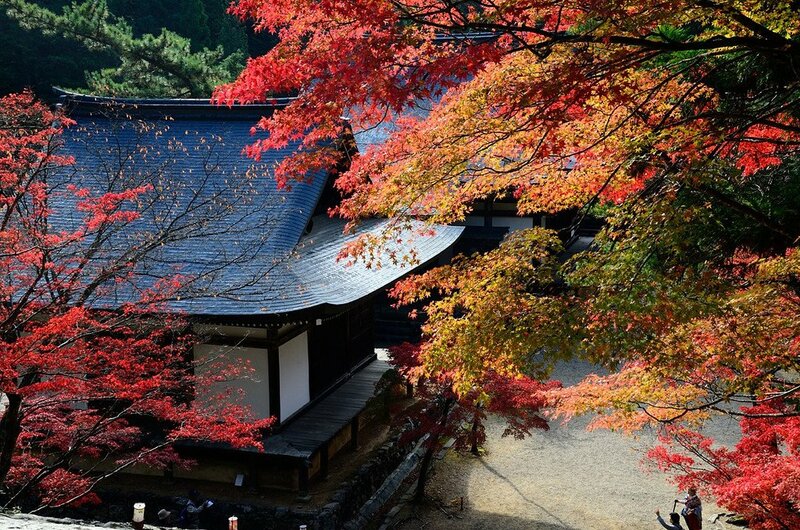 The leaves had started to change it's colors and it was just beautiful. 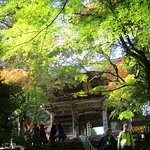 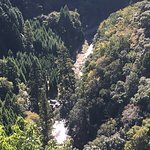 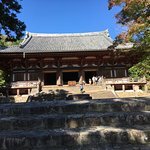 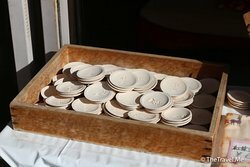 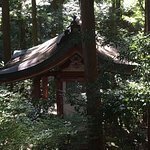 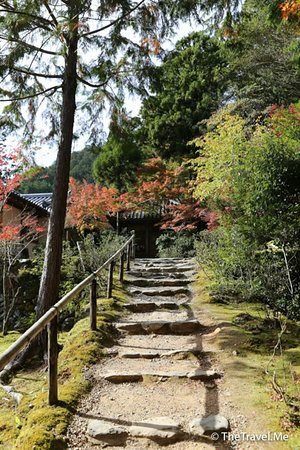 バス１日券の区間からはずれるものの、ぜひ訪れてほしいお寺。あの有名な源頼朝像や薬師如来像（国宝）は歴史通には外せないはずだ。 Although departing from the 1-day bus ticket section, by all means, I want to visit this temple. 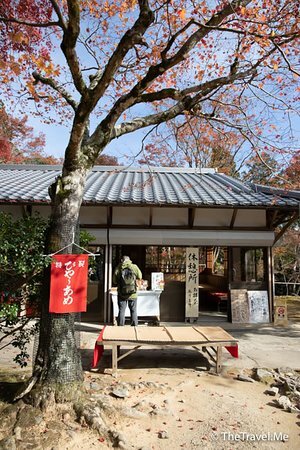 The famous Minamoto Yoritomo picture and Yakushi-nyoraizo (national treasure) are indispensable for history lovers. 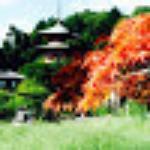 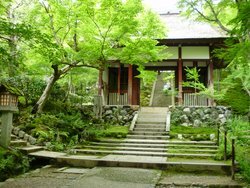 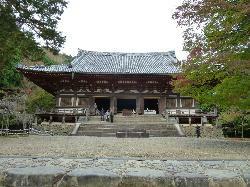 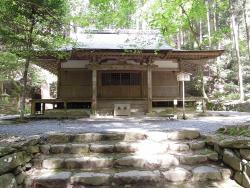 Get quick answers from Jingoji Temple staff and past visitors.